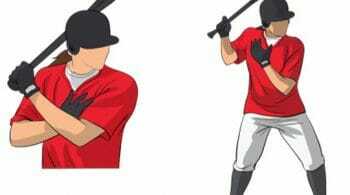 Coach stands in front of the player but to her back side. 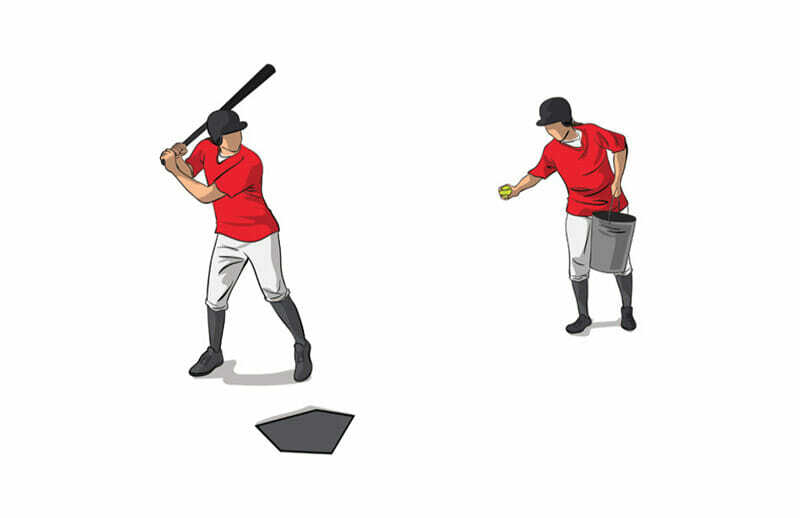 Player gets into stance and coach tosses the ball across the plate. 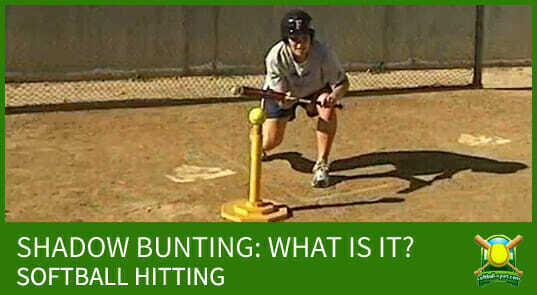 Hitter swings and hits the ball. 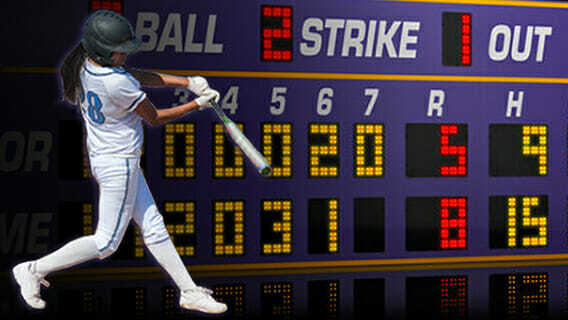 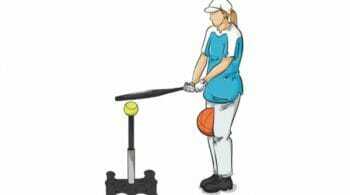 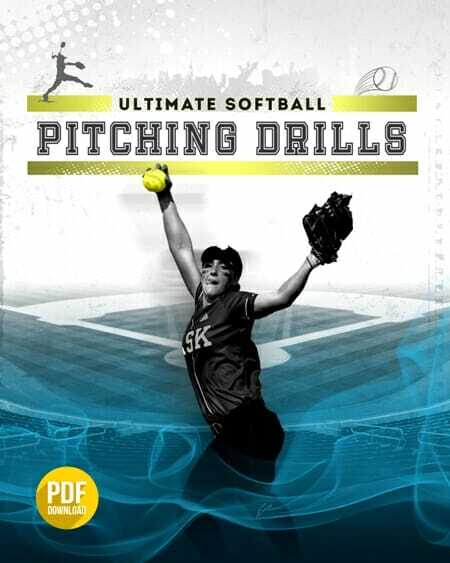 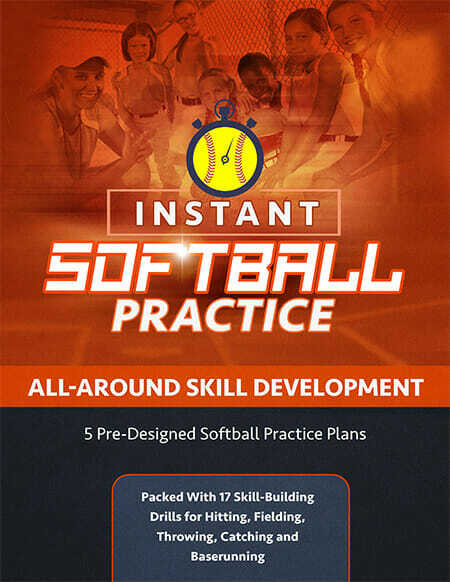 Hitter should work on keeping her hands inside the ball and on hitting the inside part of the softball.